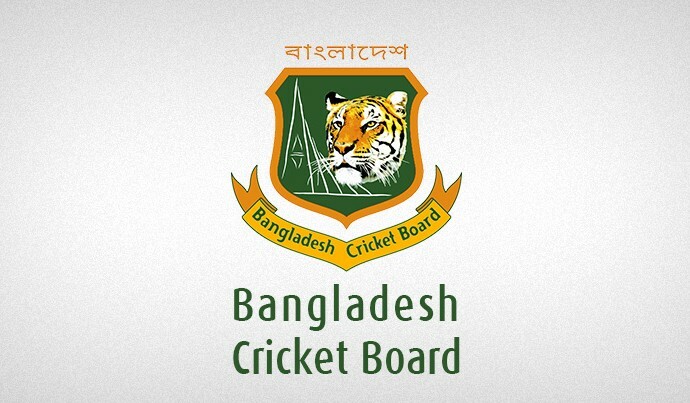 Rangpur Riders’ Mohammad Shahzad and Liam Dawson and Rajshahi Kings’ Shabbir Rahaman have been found guilty of breaching the BCB Code of Conduct during their BPL 2016 match at the Sher-e-Bangla National Cricket Stadium, Mirpur on Monday (28 November 2016). Shahzad was found to have violated Article 2.1.1 of the BCB Code of Conduct for Players and Player Support Personnel, which relates to “conduct that is contrary to the spirit of the game”. The player was fined 30 percent of his match fees and suspended for an ensuing match of the tournament. In addition to the sanction imposed for his breach of Article 2.2.1, four (04) demerit points have been added to Shahzad’s disciplinary record. Pursuant to Article 7.5 of the Code, as Shahzad has reached four (04) demerit points in the tournament, they have been converted into suspension points. Four demerit points equate to a ban from two (02) matches. As per Article 7.7 of the Code, the suspensions shall run concurrently (not cumulatively) and as such and he is now banned from Rangpur Riders’ next two (02) matches of BPL 2016. Level 2 breaches carry a minimum penalty of 30 per cent of a player’s match fee, a maximum penalty of one (01) match suspension, and three or four demerit points. Dawson, Rangpur Riders’ stand-in captain for the match, was fined 30 percent of his match fees for showing dissent at an umpiring decision. He was found guilty of a Level 1 offense under Article 2.1.5. In addition to the sanction imposed, two (02) demerit points have been added to Dawson’s disciplinary record. Level 1 breaches carry a minimum penalty of an official reprimand and a maximum penalty of 30 percent of a player’s match fee and one or two demerit points. Shabbir Rahman of Rajshahi Kings was fined 15 percent of his match fees for the conduct which was contrary to the spirit of the game. He was found guilty of a Level 1 (Article 2.1.1) offense. In addition to the sanction imposed one (01) demerit point has been added to Shabbir’s disciplinary record. The three players admitted their respective offences and accepted the sanctions proposed by Match Referee Neeeyamur Rashid Rahul and, as such, there was no need for a formal hearing. The charges were levelled by on-field umpires Gazi Sohel and Rashed Riaz Waqar, third umpire Tanvir Ahmed and fourth umpire Mahfuzur Rahman Litu. Barisal Bulls’ allrounder Rayad Emrit has been warned for showing dissent at an umpire’s decision during his team’s BPL 2016 matcah against Chittagong Vikings at ZACS, Chittagong on 22 November 2016. He was found guilty of a Level 1 (2.1.5) offense. In addition to the warning, one (01) demerit point has been added to Emrit’s disciplinary record.